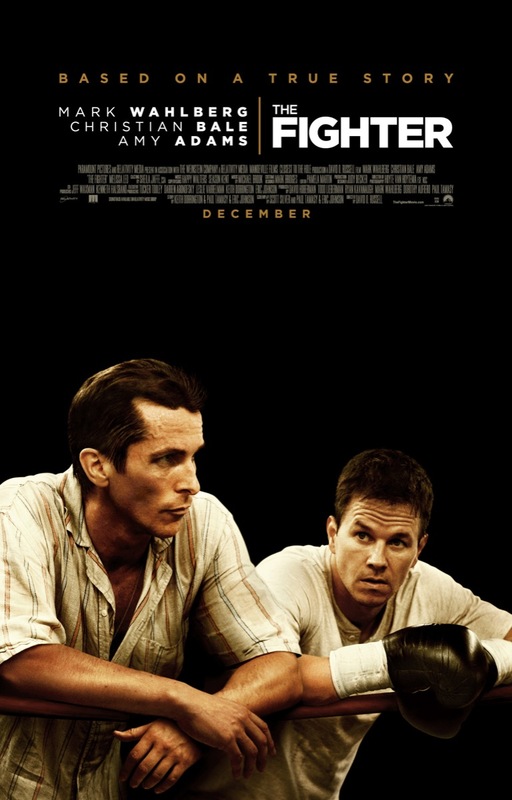 What It’s About: “Irish” Mickey Ward (Mark Wahlberg) is a down on his luck fighter managed by his overbearing mother Alice (Melissa Leo) and trained by his crack addled, unreliable, ex-prize fighter older half-brother Dickie Eklund (Christian Bale), whose claim to fame was knocking down Sugar Ray Leonard, earning him the nickname “the pride of Lowell”. After Alice and Dickie allow Mickey to fight an opponent twenty pounds heavier than he is, resulting in a humiliating loss, Mickey gives up fighting, while Dickie slides further into trouble, running scams and getting thrown into jail. Mickey returns to the sport and breaks with Dickie and Alice with help from his new girlfriend Charlene (Amy Adams), his father George (Jack McGee), trainer Mickey O’Keefe (playing himself), and a new manager, Sal Lanao (TV producer and writer Frank Renzulli). Can Mickey manage his difficult family relationships and his career as a prize-fighter? Why Watch it Today? : Dicky Edlund’s fight with “Sugar” Ray Leonard happened today in 1978. The fight looms large over the film, Dicky’s moment of triumph, being the first fighter to knock “Sugar” Ray down, even if others said that Ray tripped. Read the full review here. This entry was posted in "Based on a True Story", Adaptation, Drama, Fight Film, Movie of the Day, Sports and tagged Amy Adams, as himself, Bob Weinstein, boxing, cameos, Christian Bale, comeback, Darren Aronofsky, David O. Russell, drug addict, drugs, Harvey Weinstein, Jack McGee, Lowell, Mark Wahlberg, Massachusetts, Melissa Leo, Sugar Ray Leonard, Weinstein Company.